Power Generation facilities across Balkans, power plants, have severe impact on environment and life of people. Modernization of environment protection systems was often neglected or delayed in most of the power utilities of Balkan states. With acceptance of EIA package of Directives all Power Utilities Elektroprivreda companies are obliged to follow and implement all aspects of environment protection package of standards. 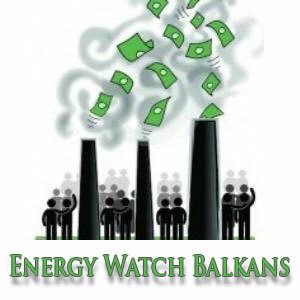 EnergyWatchSEE project will monitor and report on the progress of Power utilities implementation of environment protection standards.